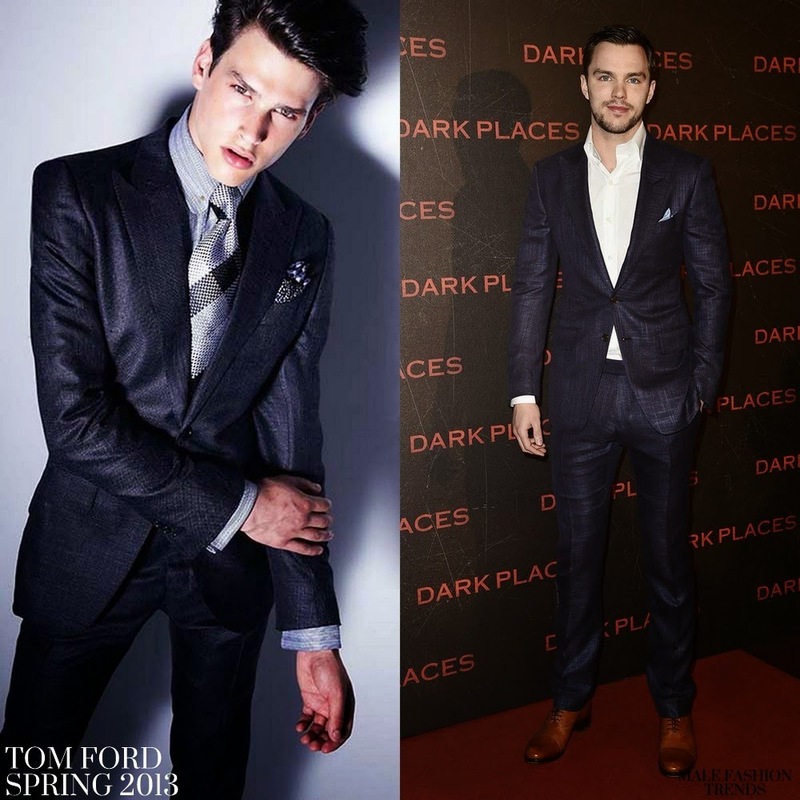 Seems to be that Tom Ford already is tired of Jon Kortajarena and after several seasons counting exclusively on the Spanish model to star in their campaigns, has decided to replace it. 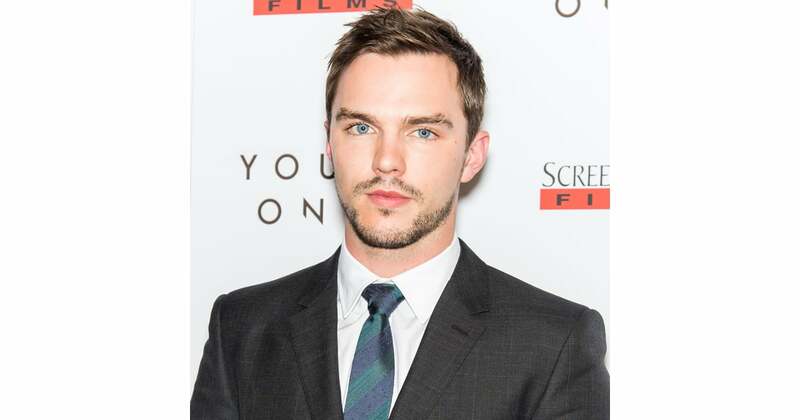 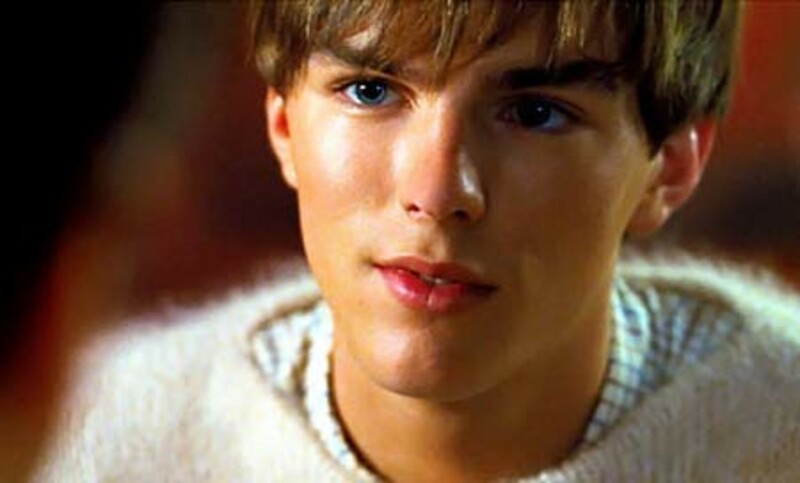 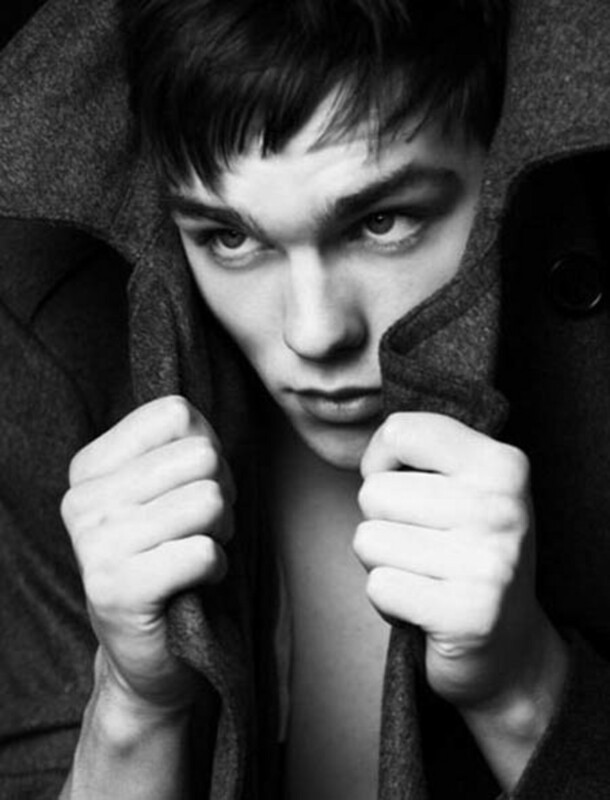 The actor Nicholas Hoult, protagonist of the English TV “Skins” series, and one of the actors appearing in “A Single Man”, the first movie as director of Tom Ford (which by the way, opens in Spain the coming month), is chosen to give life to the campaign next spring / summer Designer. 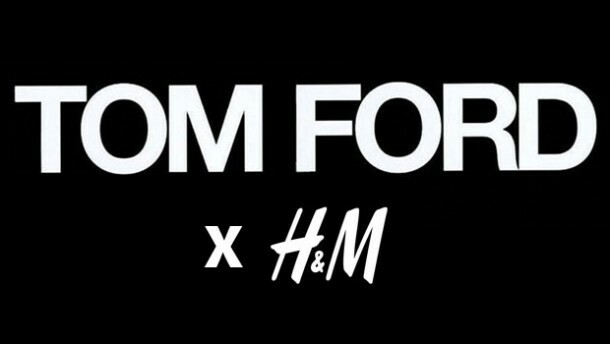 To my course seems a good choice, it was beginning to be tired of Jon Kortajarena, and if you already if the campaigns of Tom Ford they tend to resemble each other, at least give it a different air with this new face. 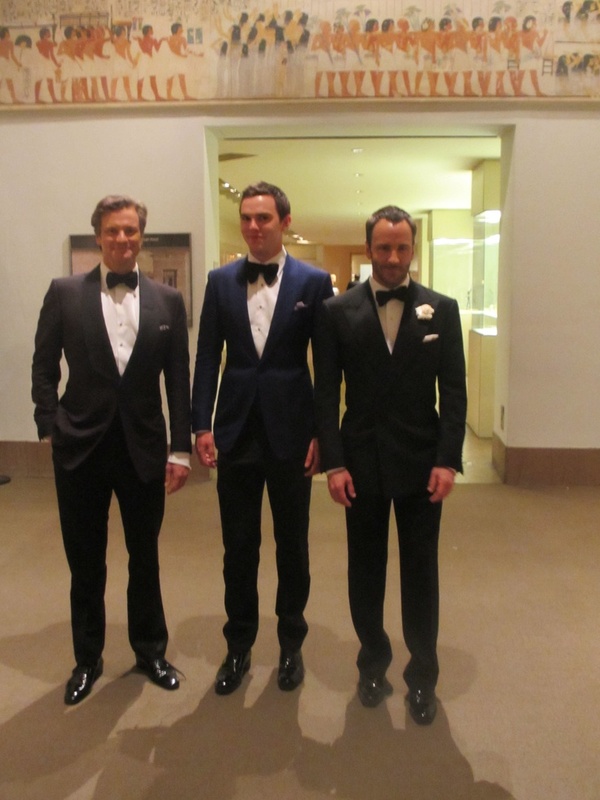 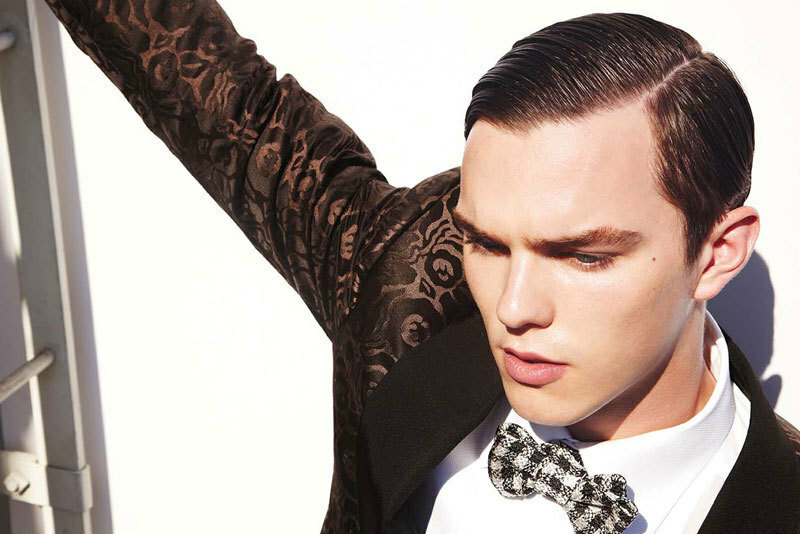 Tom Ford remains Nicholas Hoult’s biggest fan.